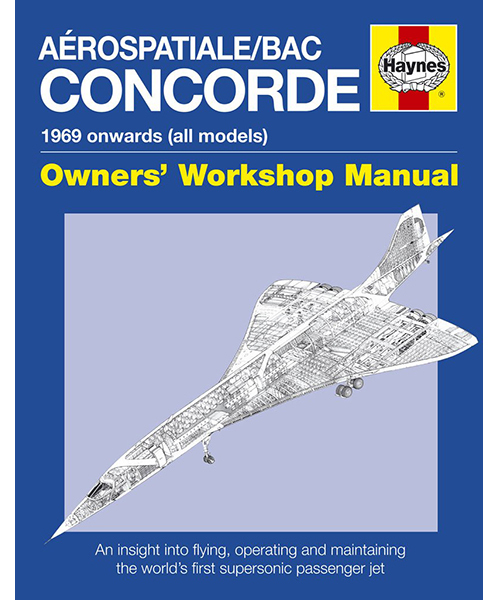 Written by two of British Airways' most experienced Concorde flight crew, the Concorde Manual is the latest aircraft manual from Haynes, following on from the acclaim received by the Spitfire Manual. Concentrating on the technical and engineering aspects of Concorde, this manual gives rare insights into owning, operating, servicing and flying the supersonic airliner. Although the British and French Concorde fleets were prematurely retired in 2003, interest in this marvel of design and technology remains undiminished and all who admire Concorde will relish the unique information provided in this innovative title.